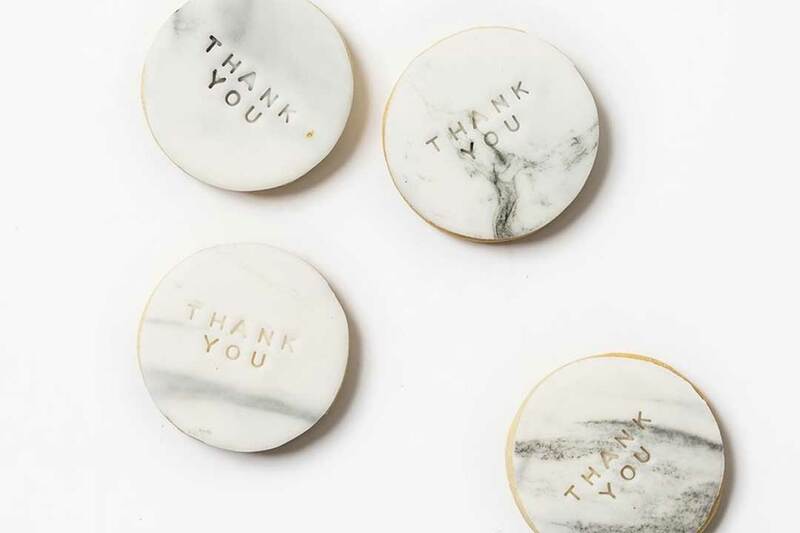 Delight your guests, with delicious and perfectly luxey bonbonierre, favours and thank you gifts from BY POP Cookies. 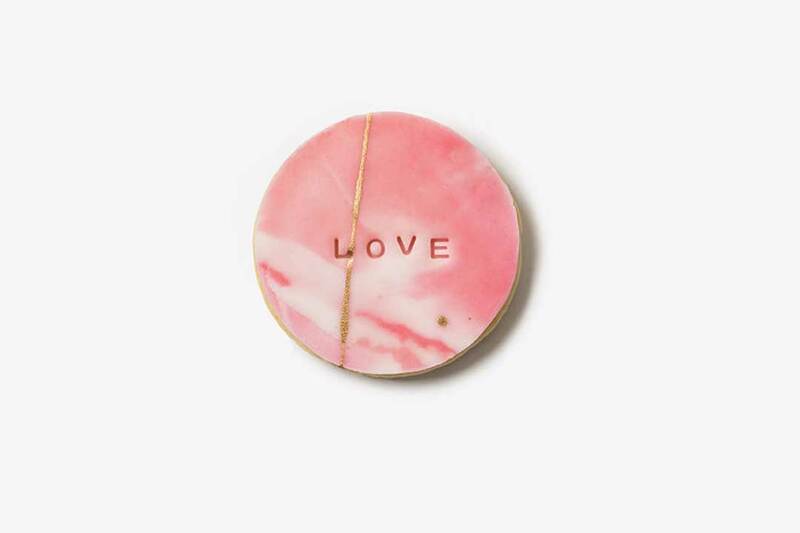 BY POP is a small boutique dedicated to providing the highest quality salted butter cookies to Australia’s special gift givers and receivers (that’s you! ), as well as locally in cafés, provedores and boutiques. 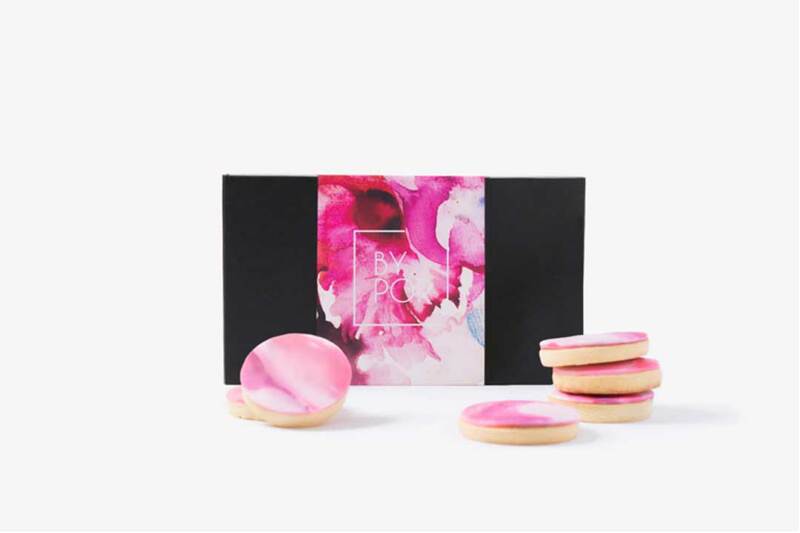 BY POP was founded by Laurinda Di Pietro Dias, a Melbournian with a creative mind, a love of fine foods and of giving special gifts, and a fondness of beautiful art and design. 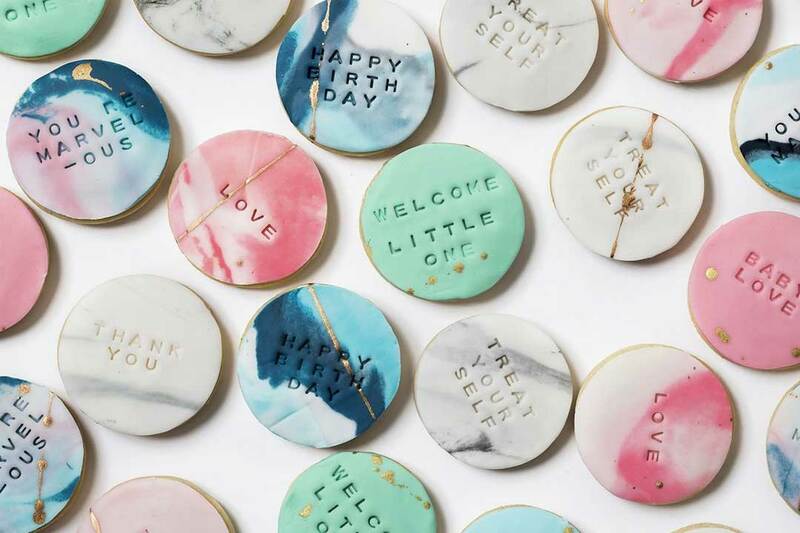 BY POP’s signature and seasonal cookie ranges reflect these passions; and they are delighted to bring them to you. 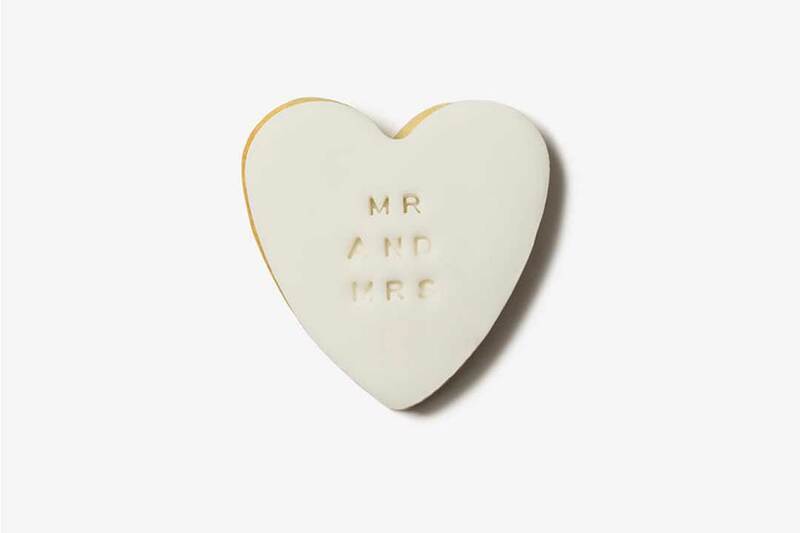 BY POP will work with you to create custom designs that perfectly complement thefonts, colours and messages of your special day, with a specially crafted range of single, double or triple cookie bonbonierre, as well as bridesmaid and groomsman gift boxes available.